Today, a number of Shi’a opposition groups, including the February 14 Youth Movement and the Diraz Youth Movement, gather in Manama to protest Bahrain’s ruling Sunni monarchy. The demonstrations mark the fifth anniversary of the country’s failed Tamarrud uprising. 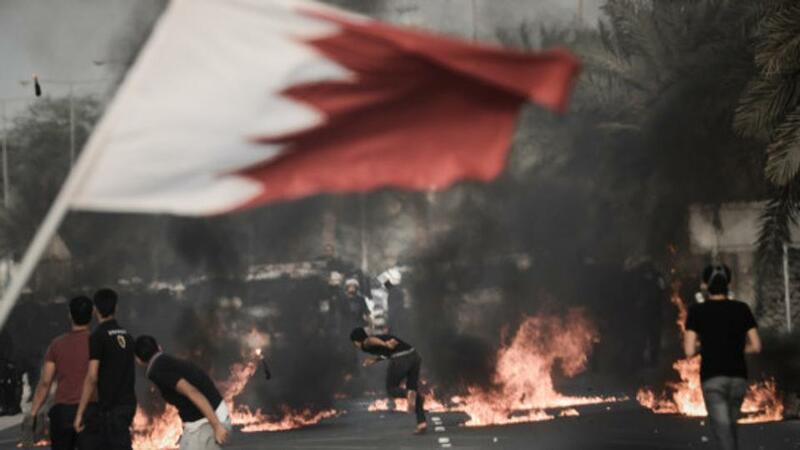 Bahrain has weathered pro-democracy political protests and uprisings before, most notably in 2011 and 2013. The 2011 Arab Spring uprising was heavily suppressed by the autocratic government with the help of 1,000 Saudi troops. In 2013, Bahraini activists tried to emulate Egypt’s Tamarrud movement, but the government again stifled the protests with an iron fist. The government has justified suppression by branding political activists as Iran-backed terrorists, leading to imprisonment and torture for political dissenters. 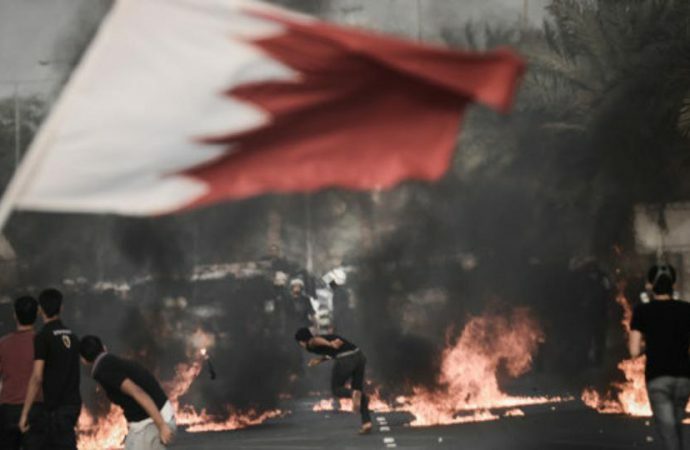 However, Bahrain’s highest-profile political prisoner, former opposition leader Sheikh Ali Salman, was acquitted in June. Salman had been at the centre of the 2011 Arab Spring protests. Expect today’s peaceful protests to draw a swift response from the Bahraini government, likely preventing large-scale demonstrations. This could plant the seed for future organised protests, though, especially with state-controlled legislative elections due in autumn.